Everything revolves around the date of your special event. Ideally, you want to have three potential dates in mind so that you can compare availability and prices across the board. Try to include different days of the week for maximum flexibility. It might sound impractical to work on a budget before knowing venue and catering costs, but working this way provides a benchmark for you to measure all of vendor proposals. Begin with your revenue sources. How much should you charge for attendance? We all know the goal is to throw a great live event. To that end, we also have to be aware of what we can or cannot realistically do — be it budget … or time-wise. Last month I met with a client to discuss planning her and her husbands 50th birthday. I immediately got excited about the idea of planning a party such a monumental year in person life. The fact that it was a couple made even more exciting. We met for breakfast and talked about a variety of things before we began discussing her vision for her party. It’s important to take time to establish rapport and get to know your potential clients, it makes the process go a lot smoother. She began to tell me all the things she wanted from the type of decorations to the type of atmosphere she wanted. I already a few spots in mind that I thought she would like before we met. After meeting her and hearing her describe her vision I knew the 3 places I had in mind would work. Now that I had more information about the party such as number of attendees, date options, budget and time, phase 1 was complete. My team and I will move into phase 2 of planing this birthday party by contacting all the venues and checking their availability and setting up a time four our client to view each venue option. 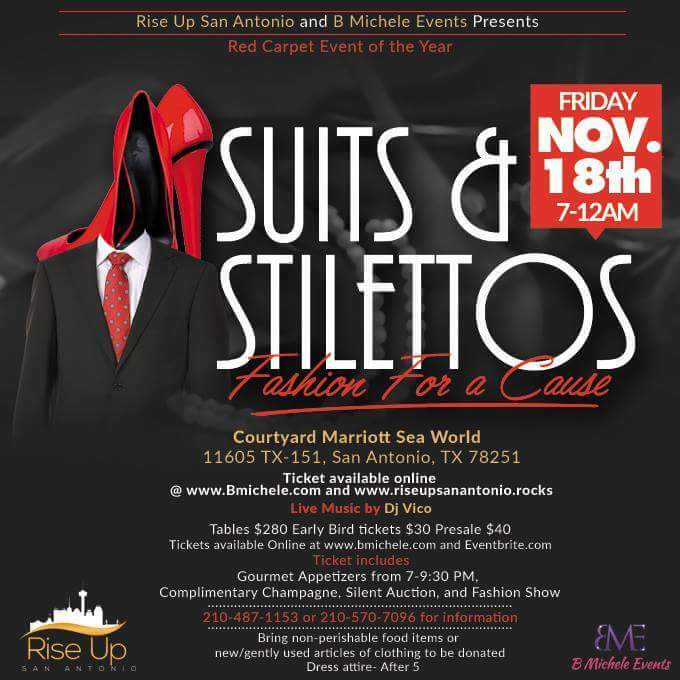 Come walk the Red Carpet @ Suits and Stilettos Fashion For a Cause. A fun night of mixing, mingling, and giving back to the community. 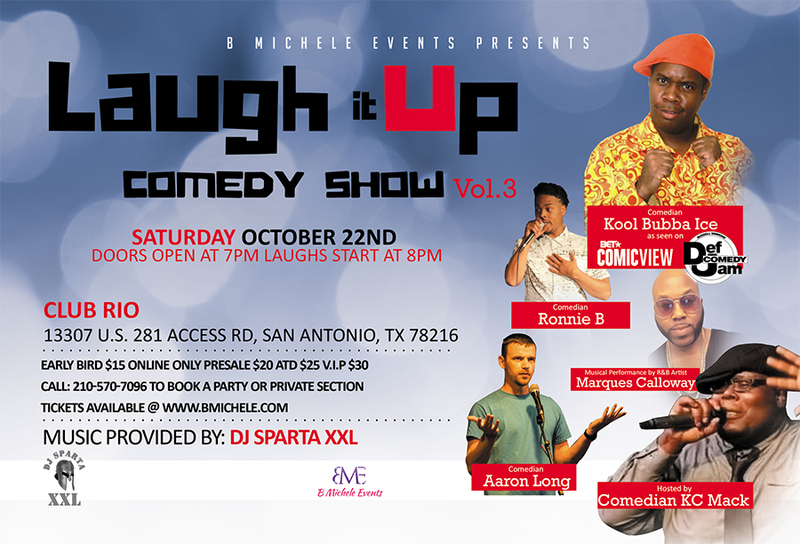 This event will began with a mixer from 7:00PM-9:30PM followed by Phenomenal fashion with designers and boutiques throughout Texas, and live music afterwards. There will also be a live body painting exhibit, Silent Auction and host of vendors. We are asking each guest to bring a non-perishable food item and/or a new/gently used clothes to be donated to local ministries. Every event planner has there own unique process that they use when planning an event for a client. My team and I have come up with a way to break down the event planning process that works for us. We have decided to all of the task and processes and put them into phases. 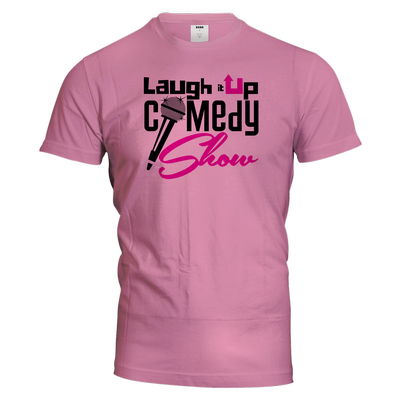 We now use a 3 phase process when planning all events. Phase 1: Consultation- This phase is where we gather all the necessary information from the client eg. date, time, location (city), venue, number of people, theme etc. 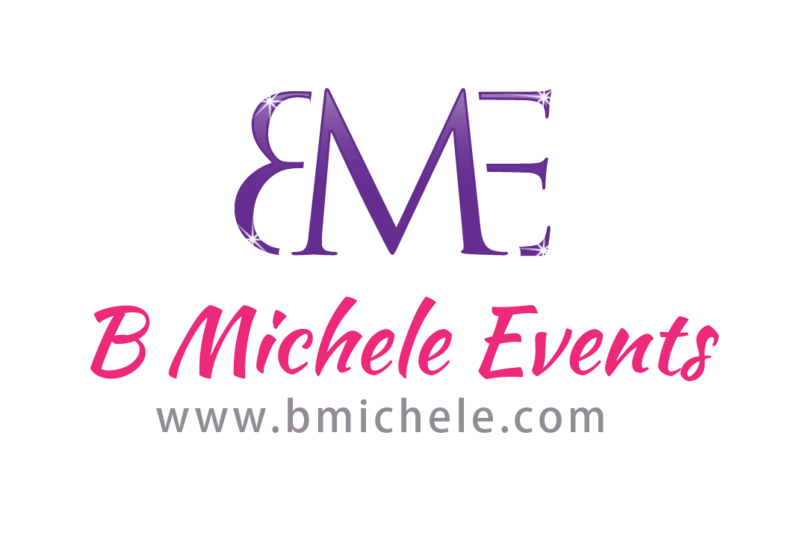 After the initial consultation and the client has agreed to hire B Michele Events we then prepare the contract and move into phase 2 by completing an event planning checklist. This check list covers every component of the event and we are able to assign each task to one of our event coordinators. This helps ensure that we execute the plan and keeps everyone accountable. The check list is a very vital part to our process. Phase 2: Coordination- This phase is where we contact all of our vendors that we would use and began arranging meetings and tastings for the client if necessary. All floor plans and seating charts would be created in this phase. On full service plan we coordinate all aspects of the event such as; Decorations, Rentals, Music & Entertainment, Photography, Catering, Transportation, Speaker, Lodging, Meeting and Print Materials. Phase 3: Execute- This phase is where we impliment the plan. All the vendors, important people and travel has been confirmed at least a week prior to the day of. The checklist that was created in Phase 1 would be used as a guide to ensuring all components of the event are taking care of eg. table decorations, sound, light, vendors, etc. All our client has to do is sit back and allow us to execute and create a memorable event for them. Event Planning Tip: One essential tool in planning an event is to start with a strategy. Just like building any business, great events start with a strong, thoughtful and measurable strategy. Live events are an amazing way to share your brand, connect with your target market, get feedback on your product, but you need to know what you are trying to achieve. 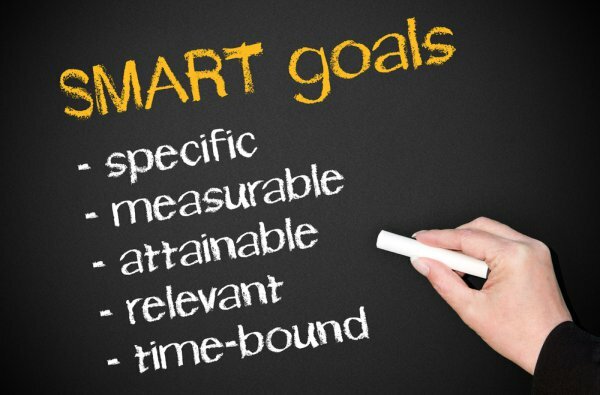 Stick with SMART goals and outline what you are aiming for. Then make sure that you proceed in line with reaching these goals.